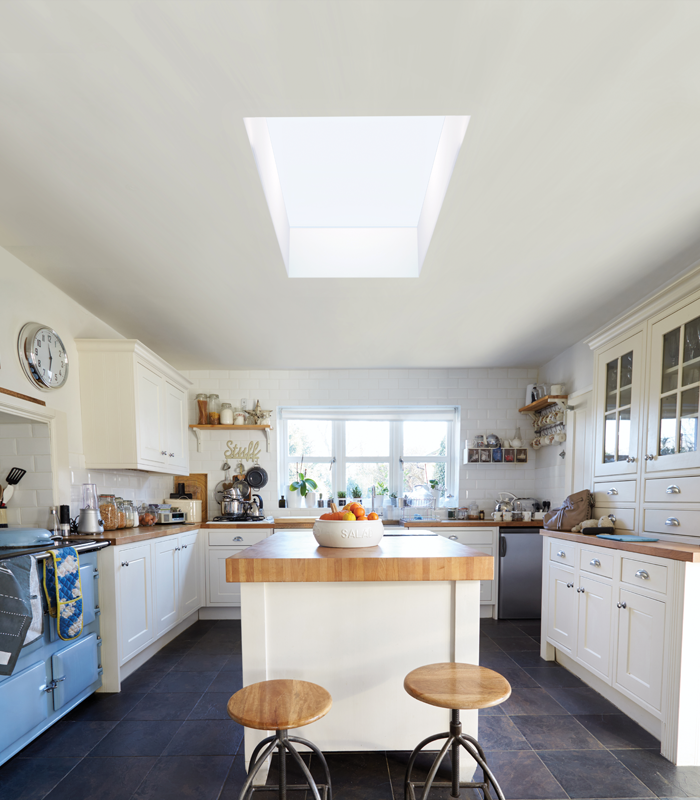 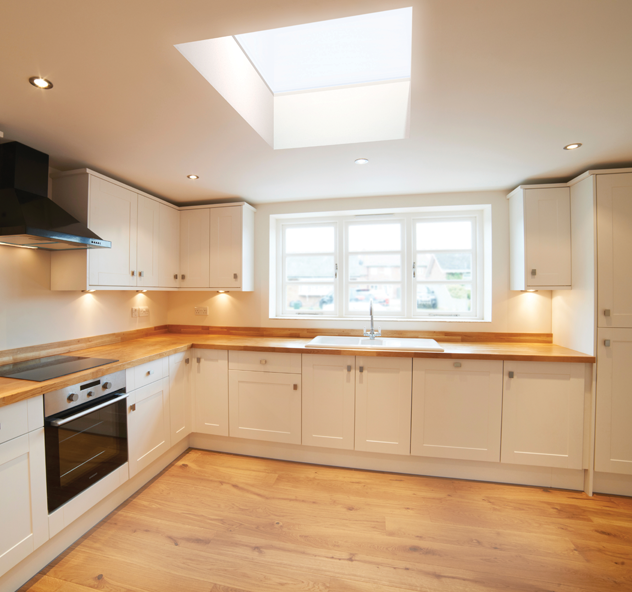 With unrivalled looks and thermal performance, our Flat Rooflight has been designed to cascade maximum light into any home. 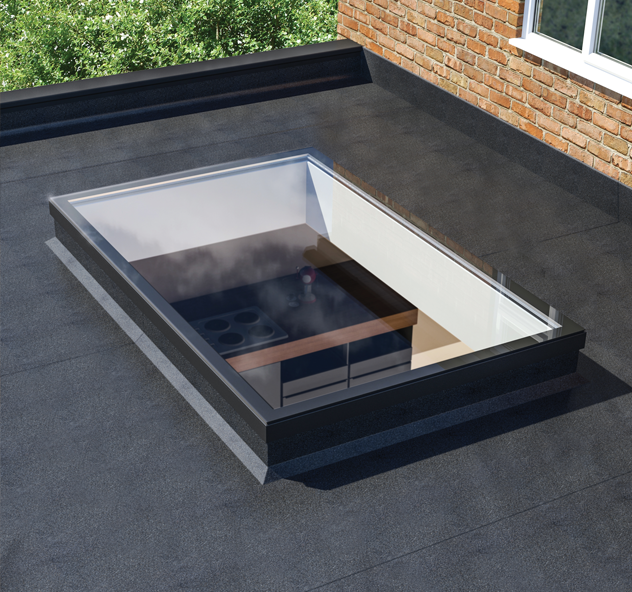 Thanks to it’s unique structural design, it is not only the best looking Flat Rooflight but one of the best double glazed thermal performing Flat Rooflights on the market. 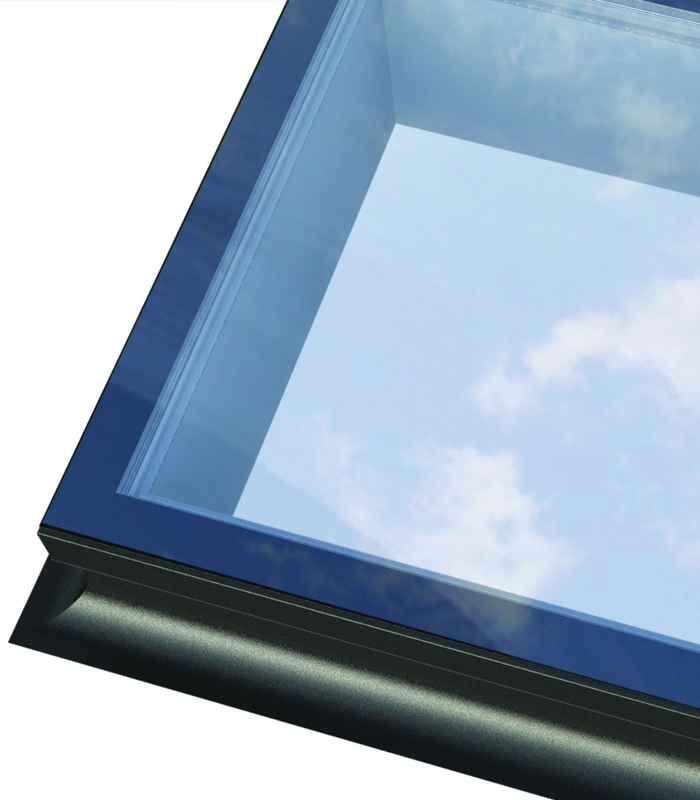 The unique aluminium external and internal capping and bespoke structural UPVC internal core make the our new Flat Rooflight the ultimate glazed Flat Rooflight. 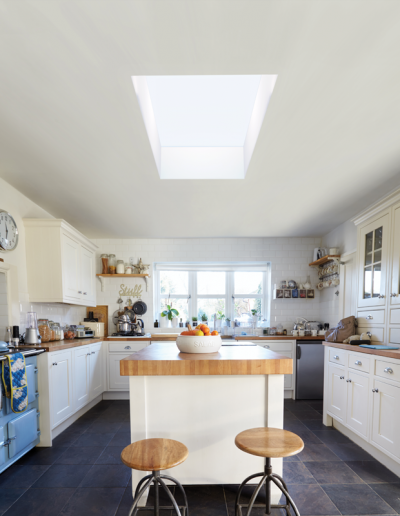 Sitting flush with the internal plaster line, the fixed Flat Rooflight appears frameless from the interior of the home, creating the illusion of an open roof space. 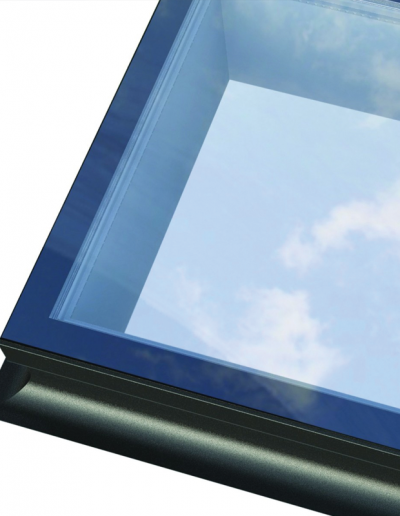 Thermal Performance is at the forefront of homeowners minds. 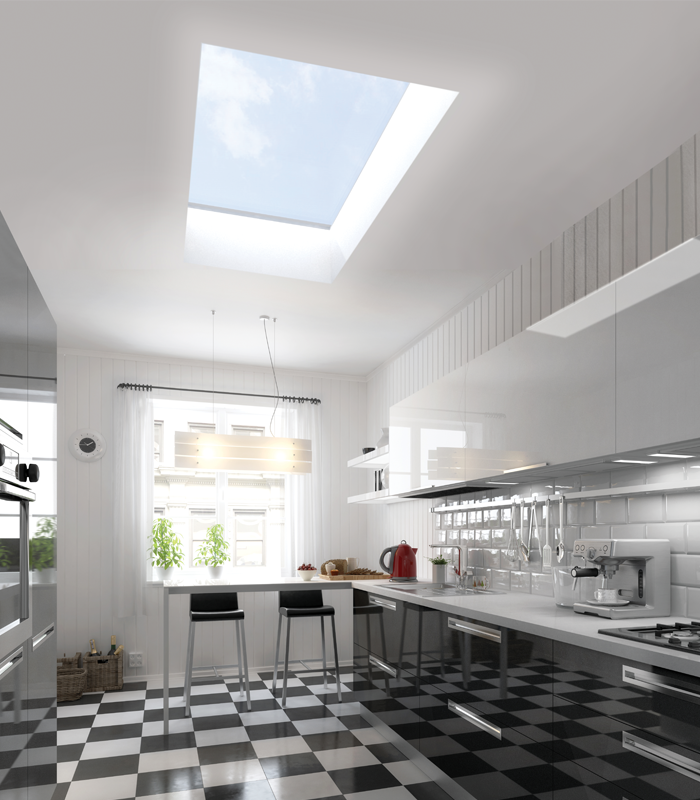 With an unrivalled overall U Value (roof and glass) of 1.2 w/m2k, our Flat Rooflight outperforms any of its rivals.